Please join us for our last parent education offering for the 2017-18 school year. Executive Functioning (EF) refers to a set of brain-based "command and control" skills. They are critical for effective planning, time-management, attention, and impulse control. EF skills emerge and improve as children mature, but at times, students struggle with EF when it's most needed. 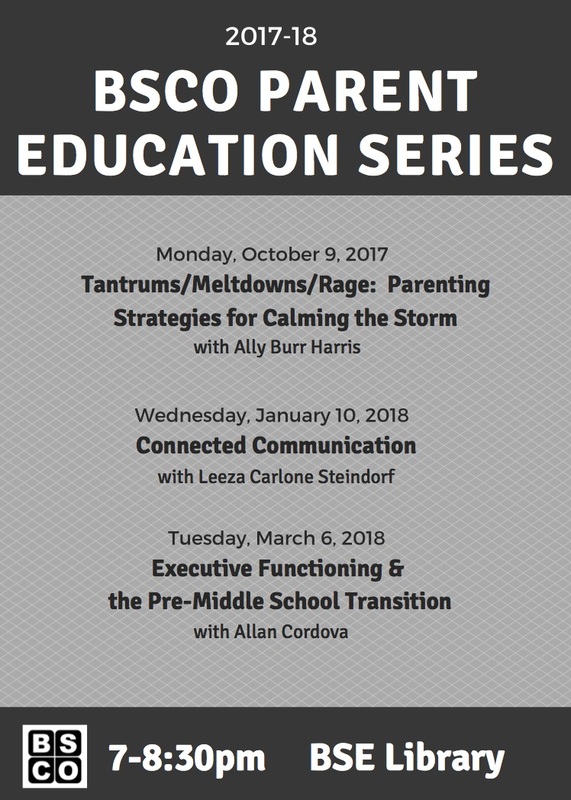 In this presentation, we'll explore basic concepts related to EF, identify common barriers to implementing effective EF, and learn some strategies parents can use to support and reinforce students' increasing independence in utilizing EF skills. Allan Cordova received his Ph.D. in clinical psychology from the University of Denver and completed his internship and postdoctoral work at the University of Washington. He has worked with youth and families in hospital, clinic and school settings. A native Oregonian, he joined Children's Program in 2002. He enjoys working with families and children of all ages. Areas of expertise include assessment and therapy with pre-teens and teens; couples therapy; and treatment of anxiety and depression.